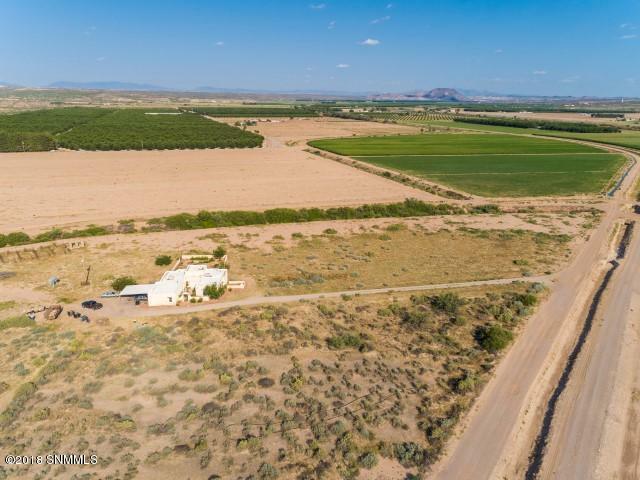 This beautiful 4 bedroom, 2.5 bath home on 3.68 acres with horse stalls and water rights could easily be called a ''Rincon Retreat'', conveniently located close to Spaceport America. 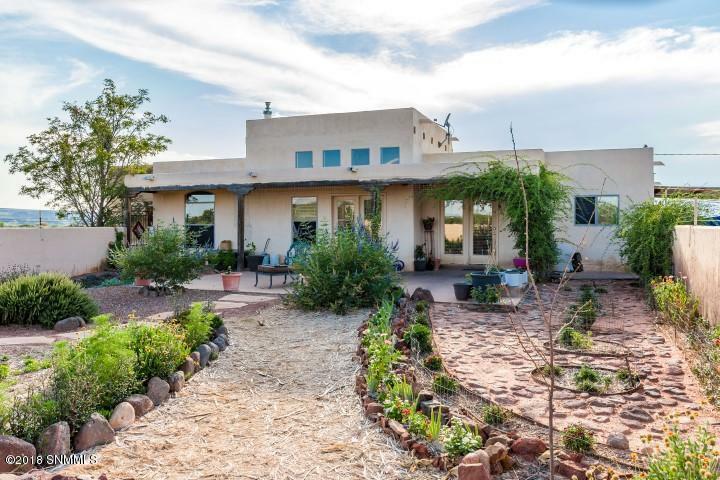 The home boasts reverse osmosis water, a very efficient double-combustion wood stove plus propane heat, an oversized garage, carport and fruit trees. 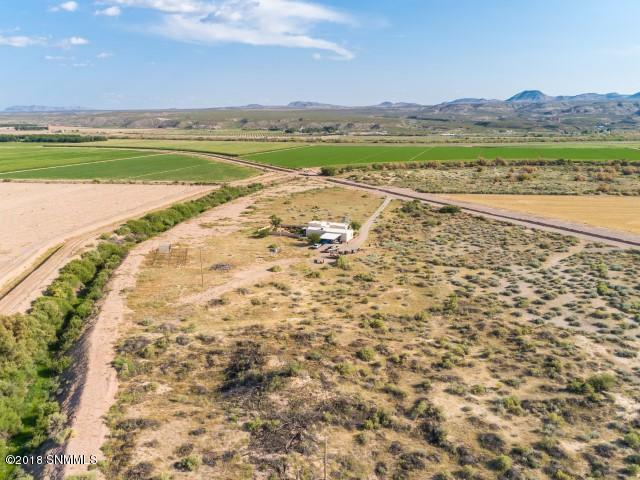 If the buyer is interested, the bio-fuel operation which has agreements with Hatch-area restaurants to collect their oil, will convey.The property has a 60-foot well (water level is 18 feet) with both irrigation and domestic water rights. 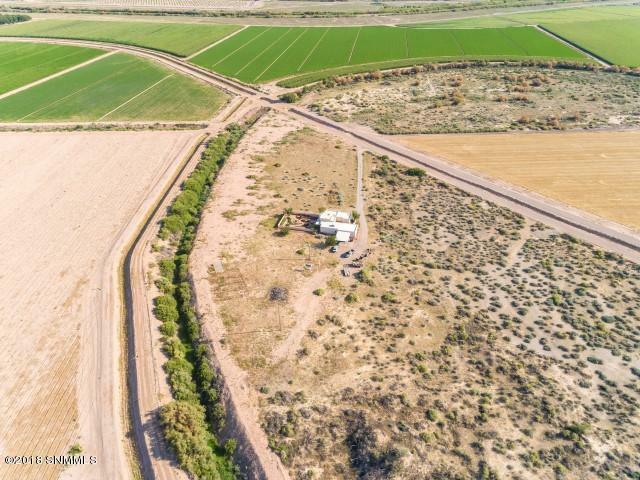 The well is equipped with a 220-volt submersible pump and includes 1 acre of ground water rights (326,000 gallons per year) and 1.6 acres EBID water rights. The horse stalls include an active water line with faucets at the stalls and three bays with cement floors to rinse down your horse on those hot summer days. Don't miss out on this exceptional opportunity.